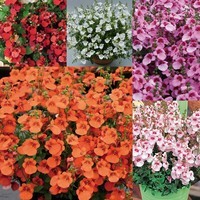 Diascia produces a dense compact mound smothered in densely packed flower-heads from May to October. 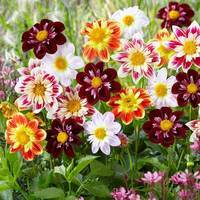 They look superb set against the glossy, small dark-green leaves. 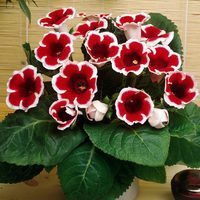 They will grow to a height 30cm, and spread 45cm. 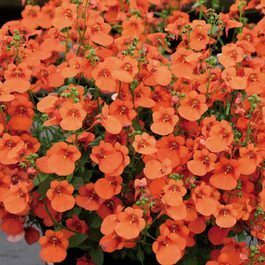 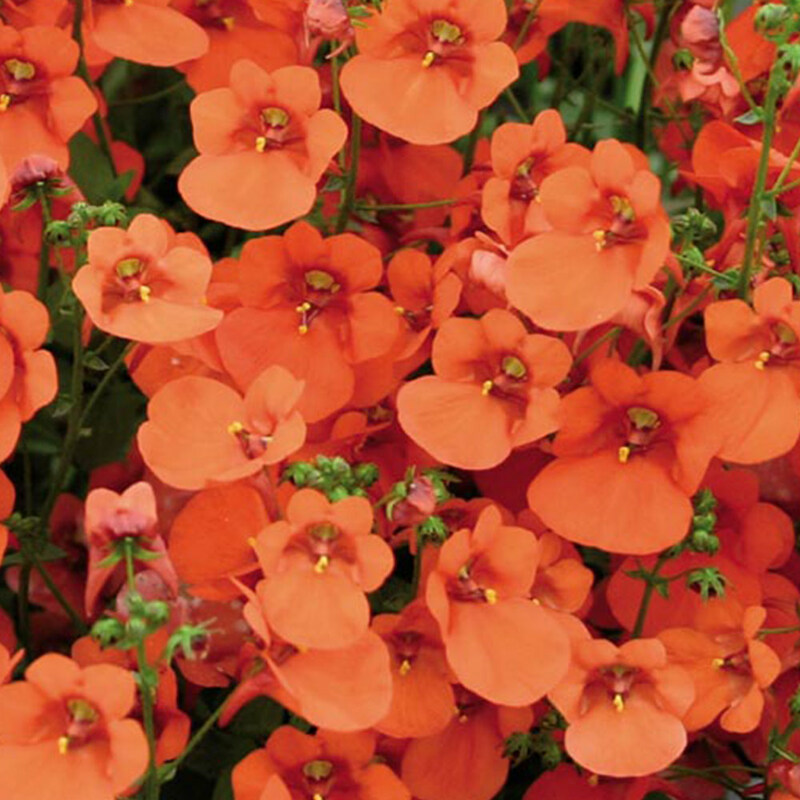 They produce small vibrant orange flowers almost non-stop throughout the summer. They are ideal for planting in borders, pots and rockeries. 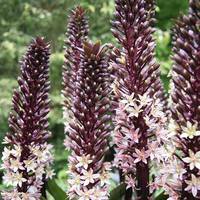 Deadhead spent flowers to encourage further growth. 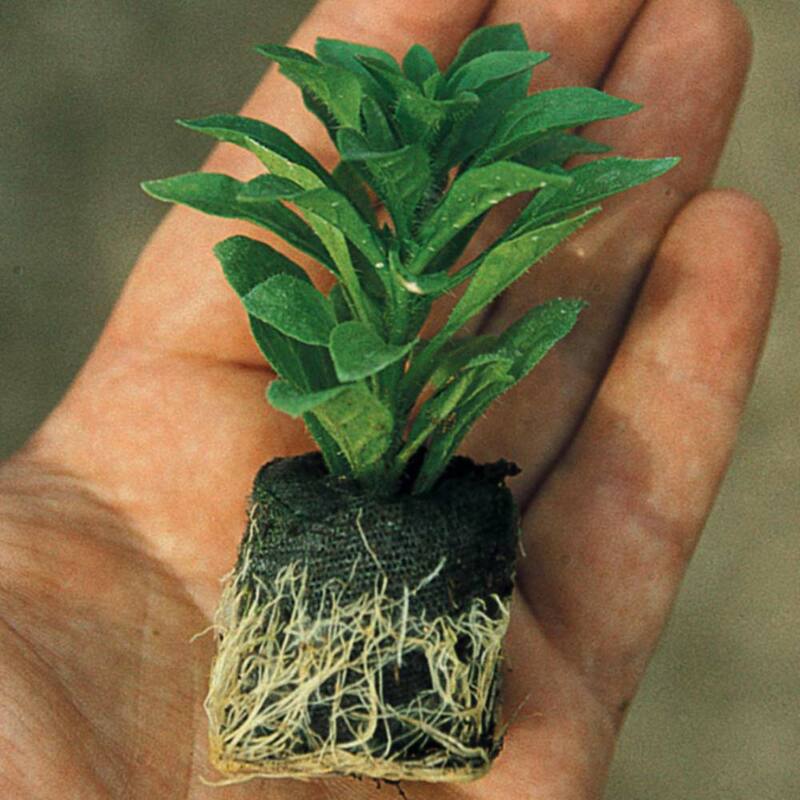 UK grown 3cm diameter jumbo plug plants supplied.